Favorite Camp Activity: Painting a horse! Maddie has worked at Little Bit for the past three summers as one of the camp counselors. Outside of camp, she has volunteered at Little Bit for five years as a side walker, leader, and a member of the training team. Maddie attends Western Washington University so she doesn’t get to spend as much time at Little Bit as she wants to anymore...which is why Maddie so excited to be back for camp this summer! Maddie recently completed her Bachelor’s of Science in Biology with a minor in Chemistry. Maddie hopes to attend medical school to pursue a career in medicine. Maddie loves being around horses and helping kids have the opportunity to spend time with and ride them. She loves that she gets to do both at Little Bit! Overall, Sarah has been involved with Little Bit for 15 years, and has been on staff since 2011, working when her school schedule allowed. Outside of camp, Sarah is also a class assistant, horse handler, and schooler. When Sarah is not at Little Bit, she is hanging out at her barn with her own horse, a paint mare named Zoe! 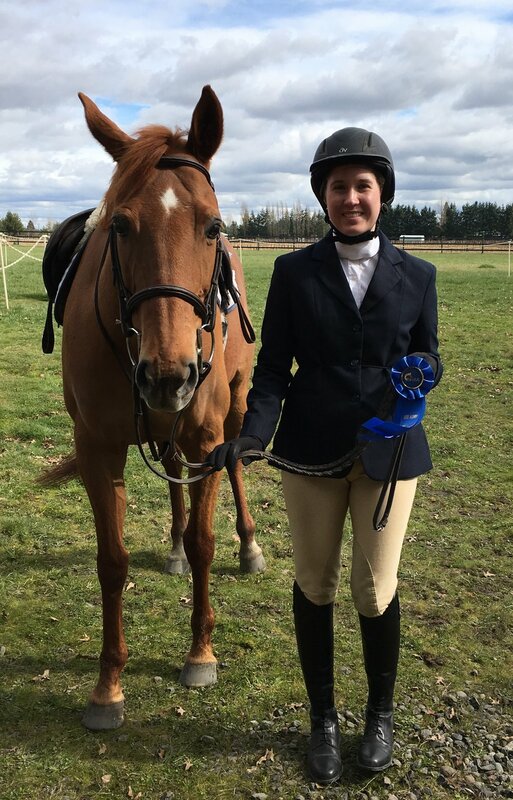 She is also a leader of a local equestrian 4H group, and enjoys teaching the kids in her club life, leadership, and citizenship skills all while being around and learning about horses. Currently, Sarah is studying to become an Occupational Therapy Assistant, and plans to continue working in the therapeutic riding industry. When asked what she loves about Little Bit, Sarah said, “I love spending my time at Little Bit and seeing the amazing work our staff and horses do!” She is very excited to spend another fun summer at Little Bit!